Last week, J. Cole mysteriously rapped a new verse for ESPN’s official 2018 NBA Playoffs. While more verses are expected, fans began to speculate whether or not the North Carolina rapper would be releasing content. 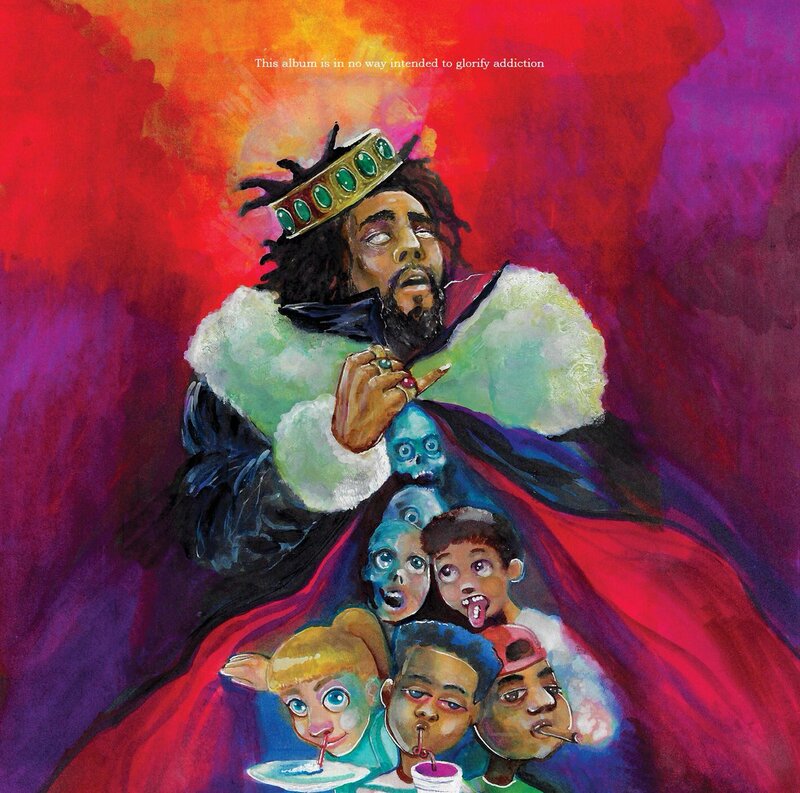 After transforming his entire social media to purple, the Dreamville rapper made the official announcement of his new album, KOD. His fifth studio effort carries three different subtitles: Kidz on Drugz, King Overdose, and Kill Our Demonz. The project, which serves as a follow-up to his 4 Your Eyez Only album, sees Cole keeping the trend of no guest appearances. Take a listen below to the project in full.